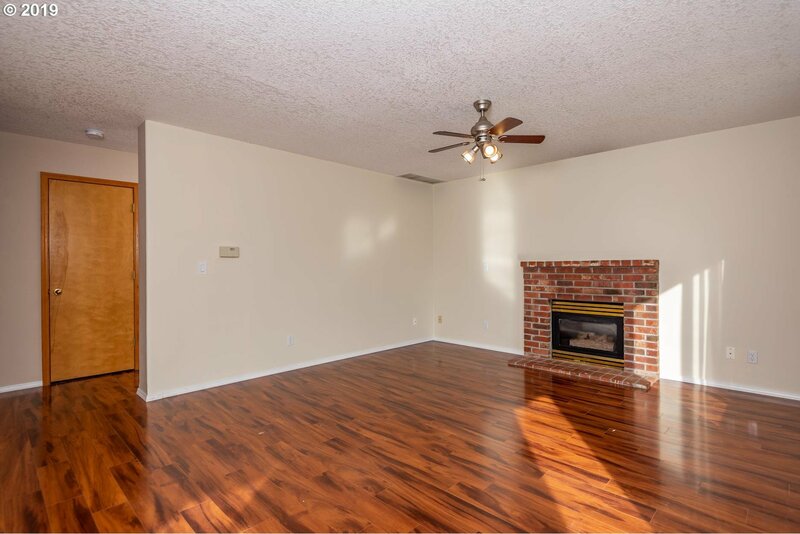 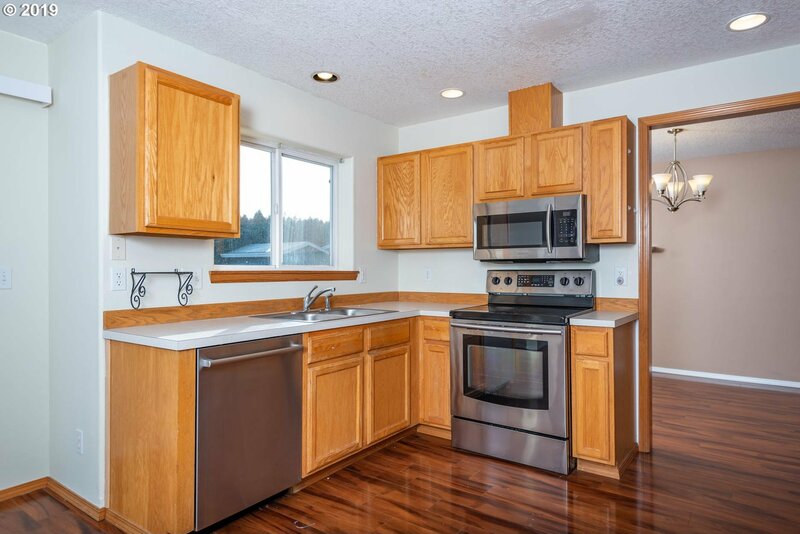 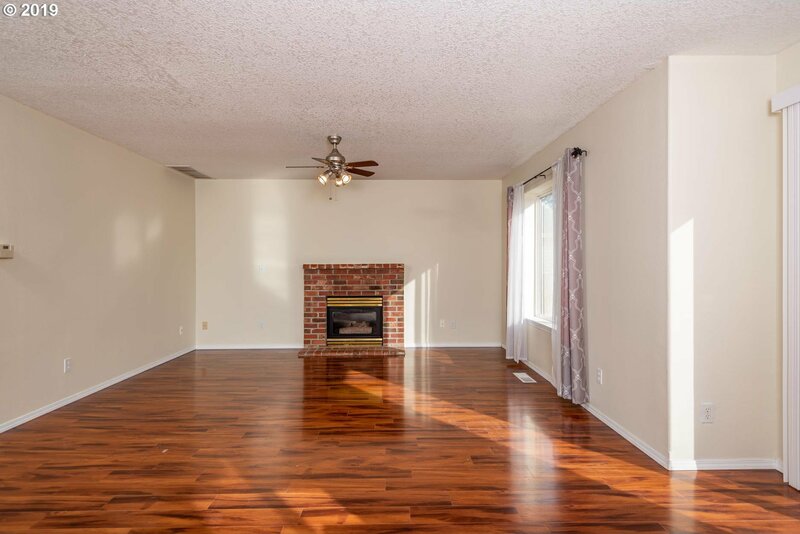 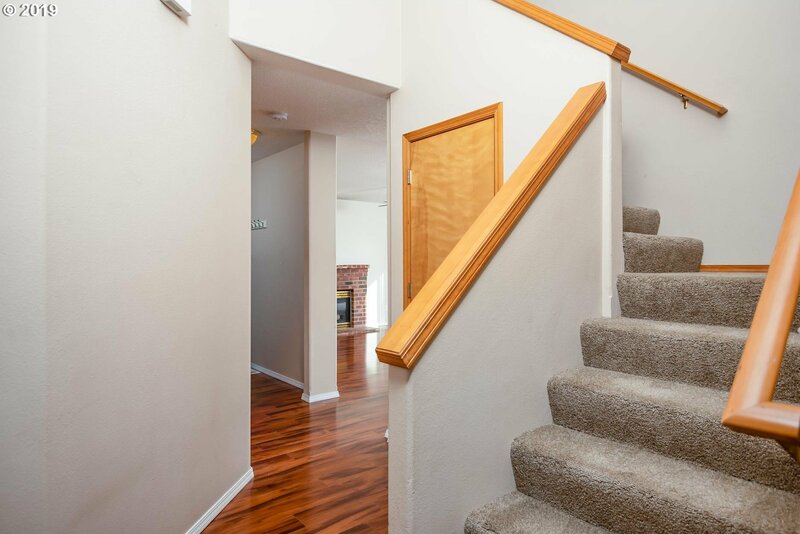 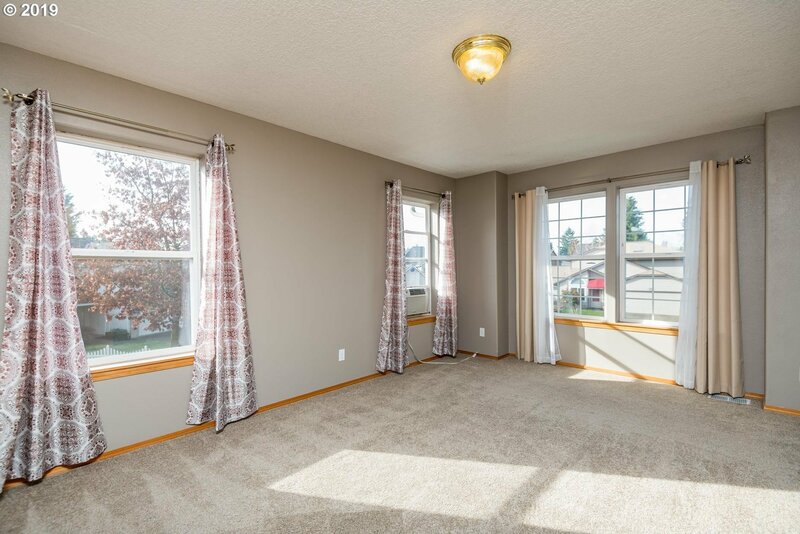 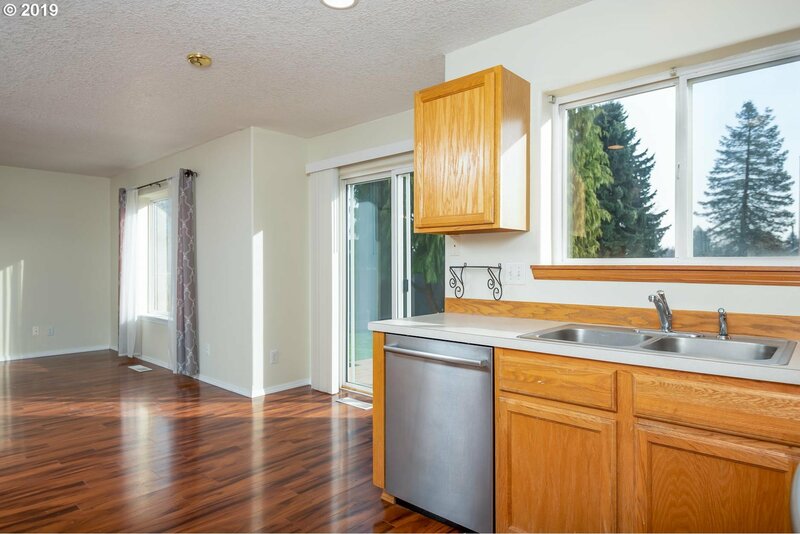 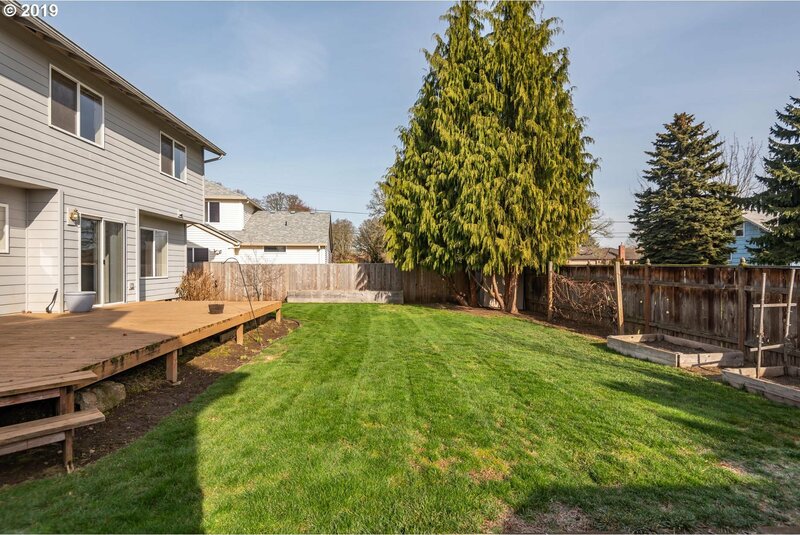 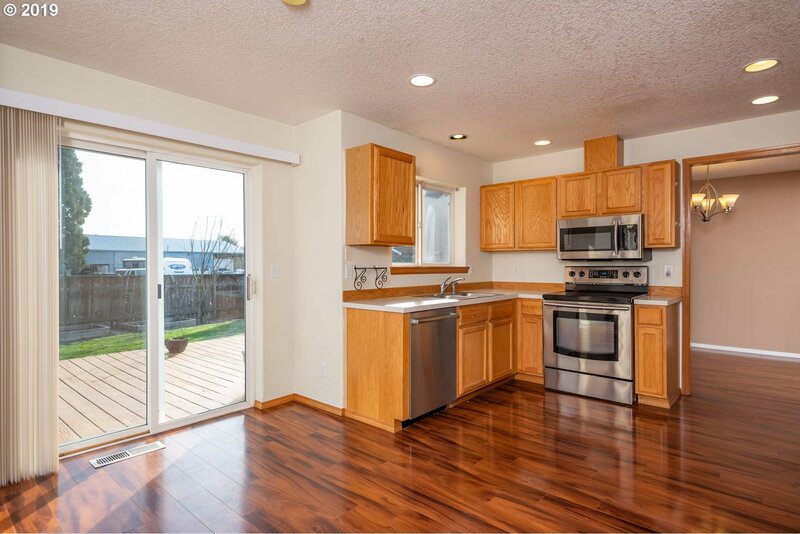 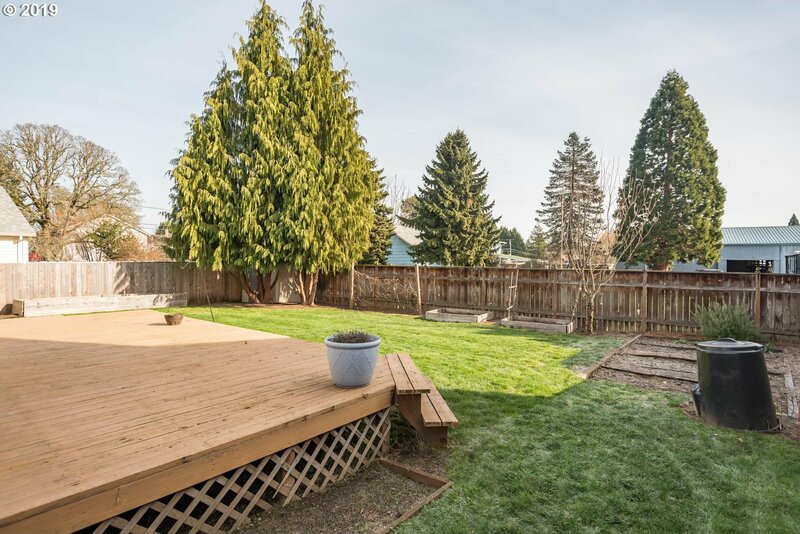 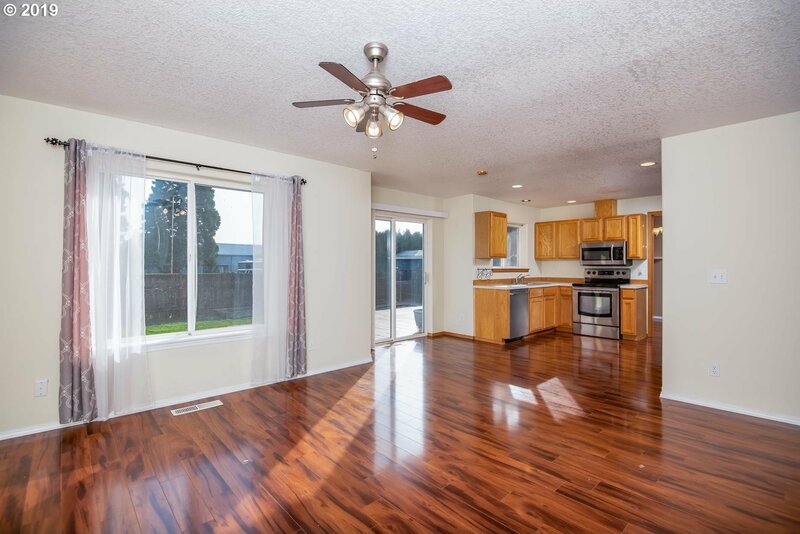 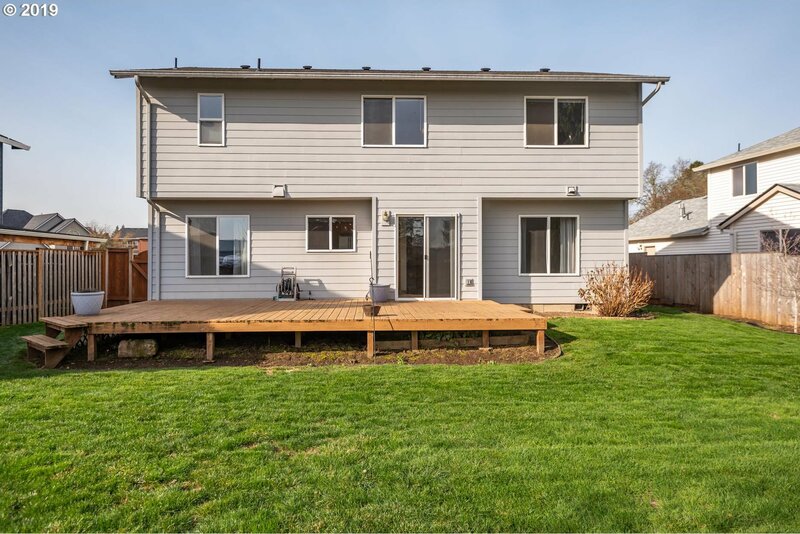 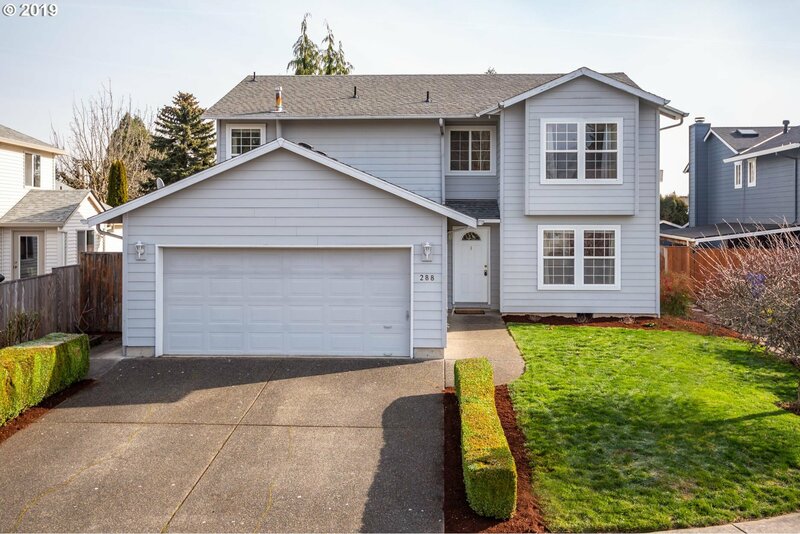 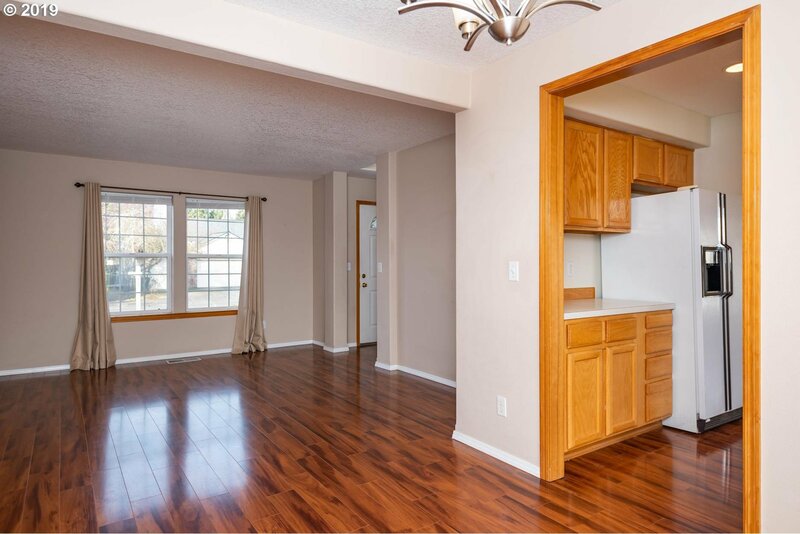 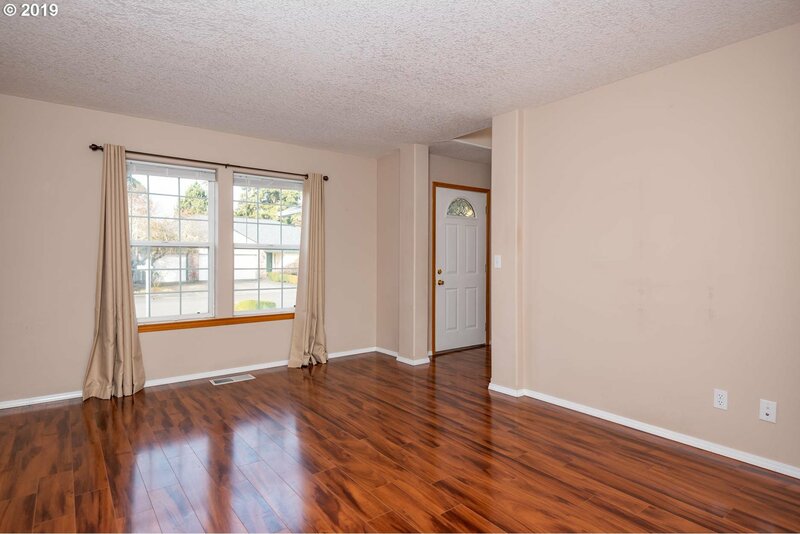 Near Orenco Station, Intel, and Nike, this Beautiful 4 bdr, 2.1 bath 1912 S.F.home is located on a quiet cul-de-sac. 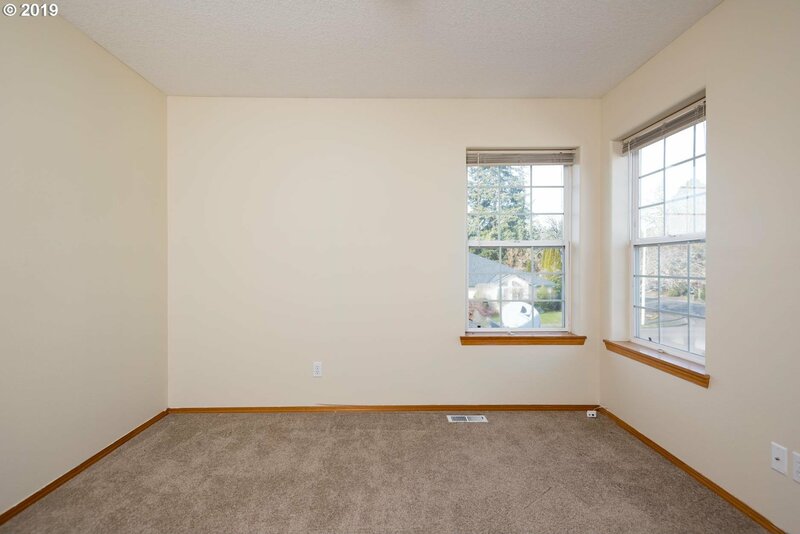 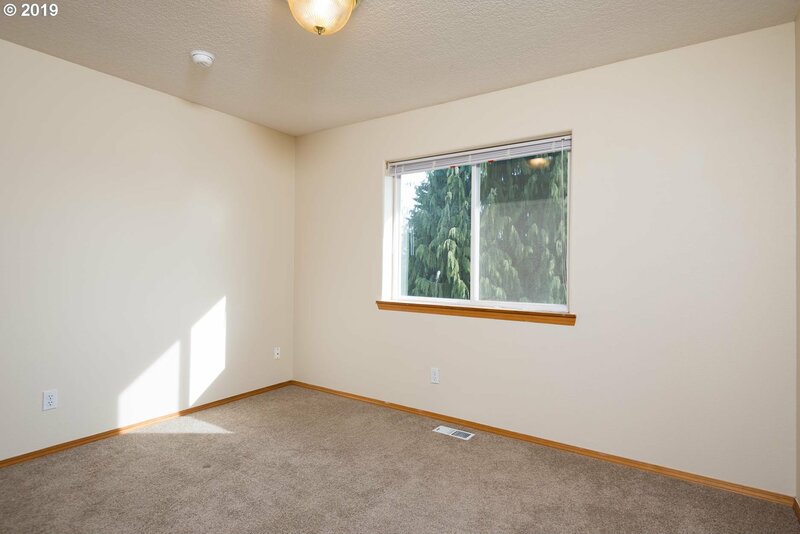 Home features: New laminated flrs/carpet/paint. 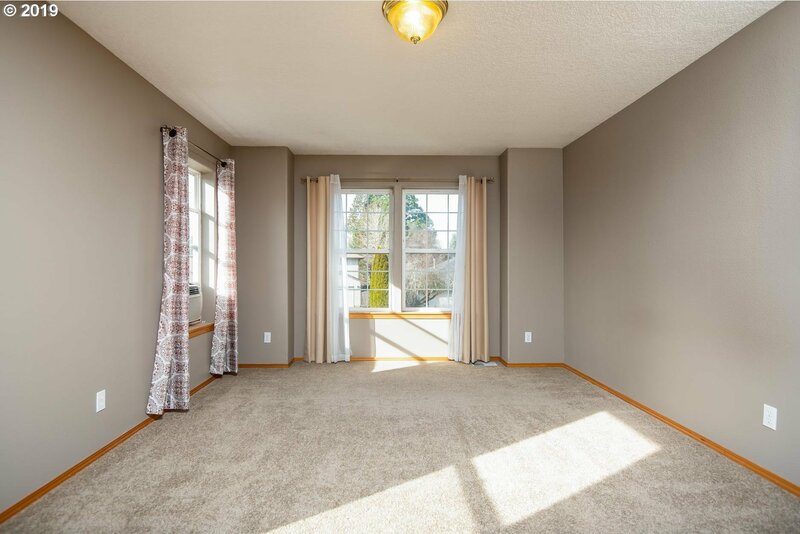 Formal dining/living rm. 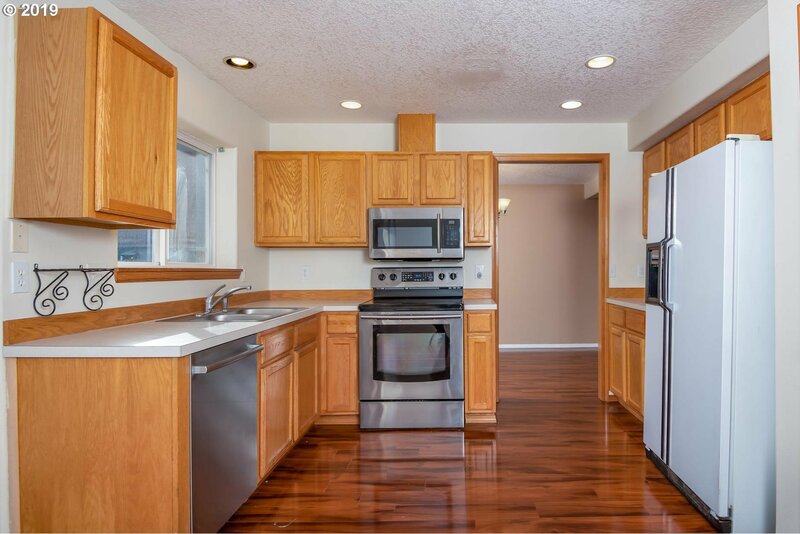 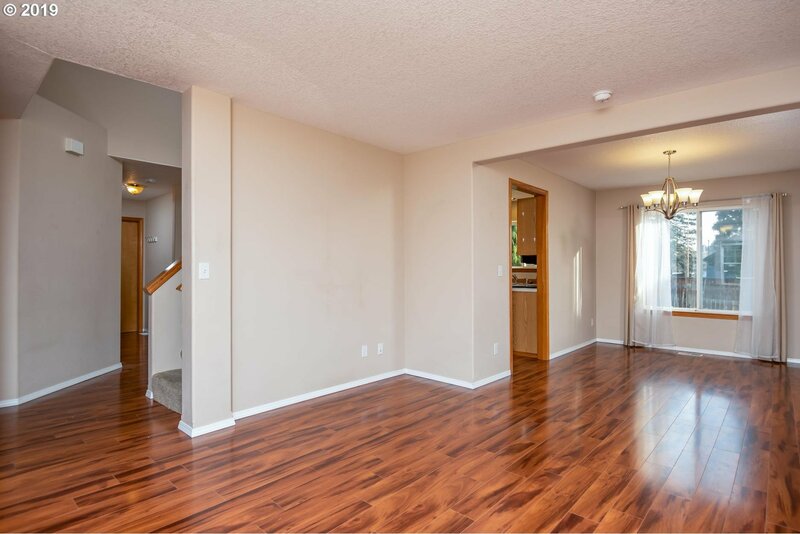 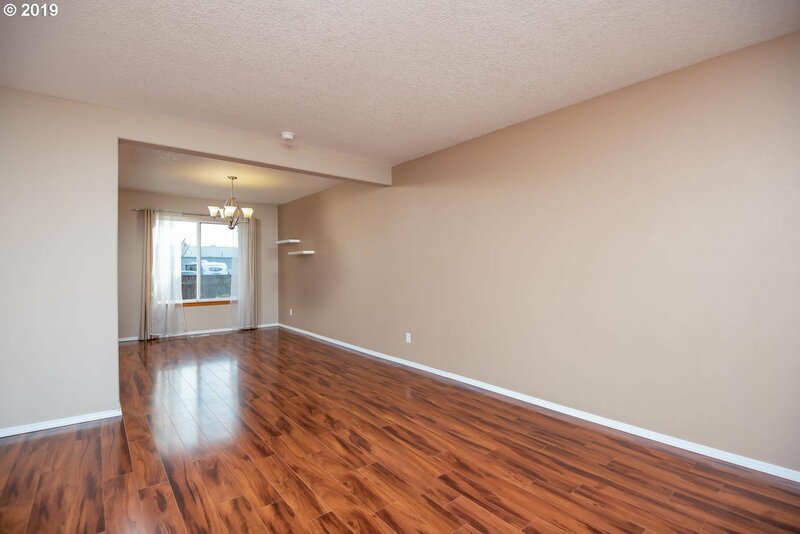 family rm off kitchen w/gas fireplace, open kitchen with stainless appliances, huge private fenced yard w/deck/garden. 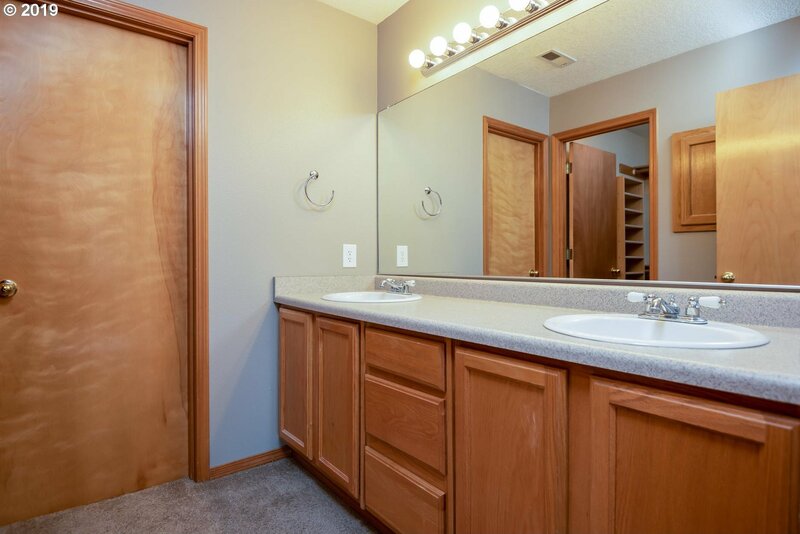 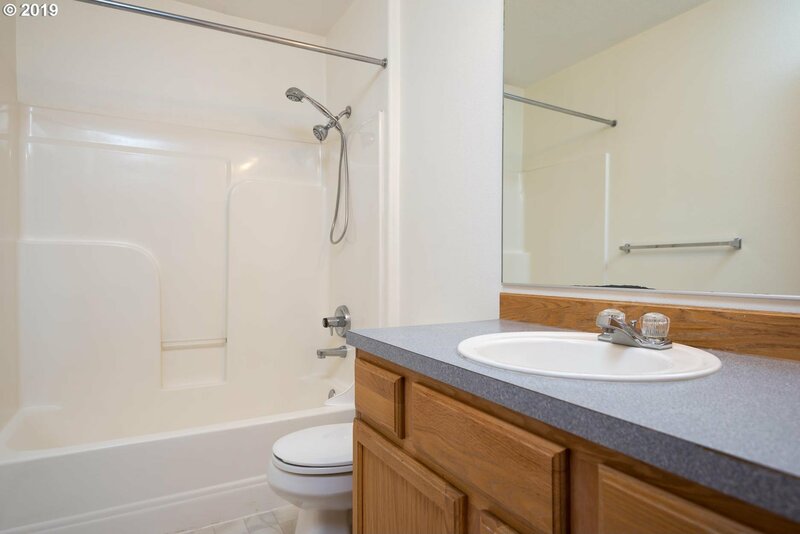 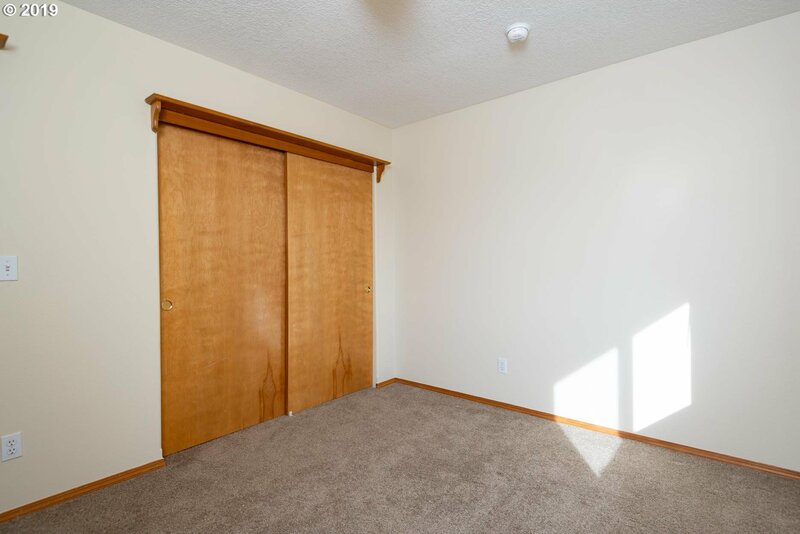 Master Bdr has dual vanity, and walk-in closet. 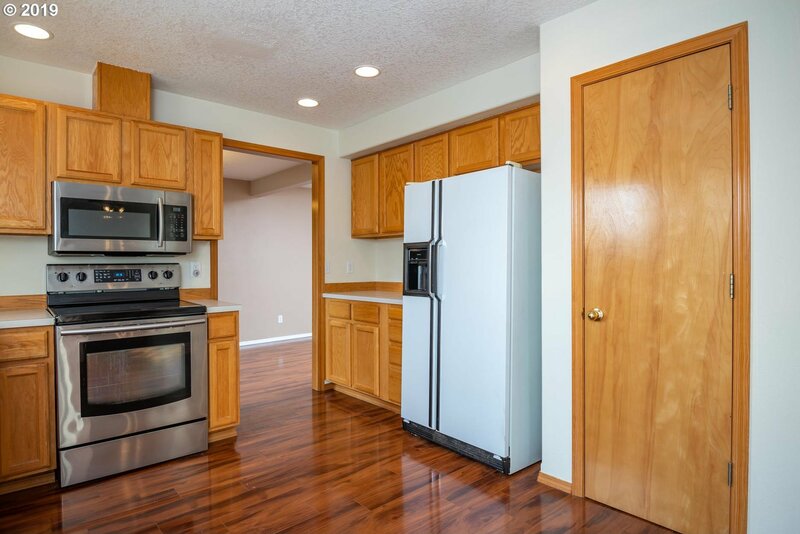 Washer/dryer, refrigerator included! 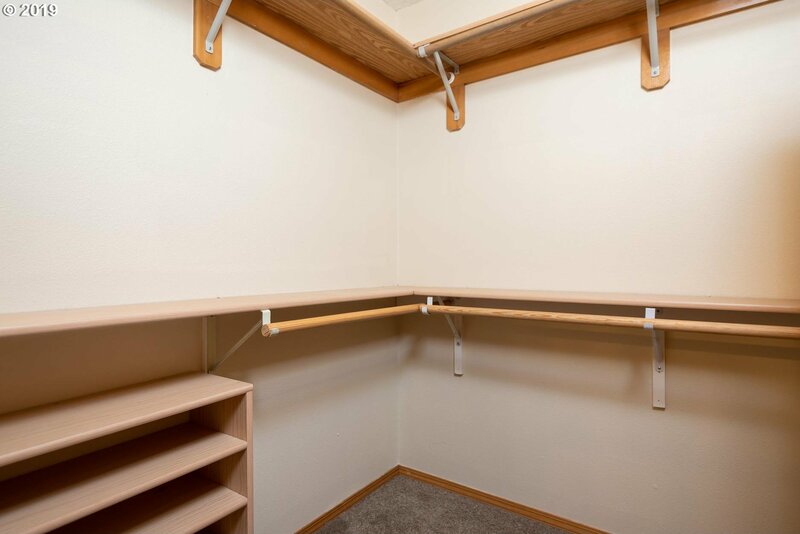 2 car garage w/opener & lots of storage. 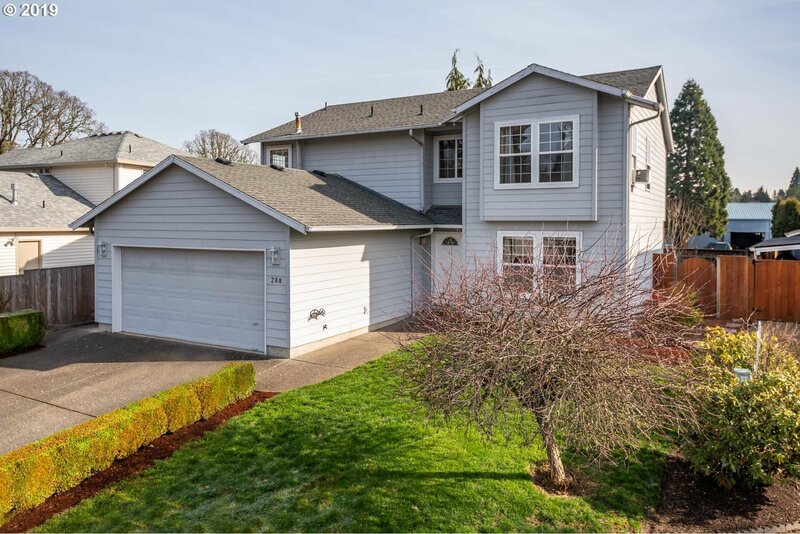 Listing courtesy of Jim McNeeley Real Estate.